This week we lost two legends in the entertainment field- Robin Williams and Lauren Bacall. I adored them both. And, until the day when the internet came in to my life, I would spend my free time going to the movie theater or watching old classics on TV. Now I am absorbed by catching every news and soundbite about these two actors on various social media timelines. Nothing that should get done IS getting done today. Damn that internet! Now I fully understand that as a human I am given free will. But, let’s face it- those who are reading this blog also are giving some time to online media vs. other activities. At least for some of your day! So, what I am to do? Well, for starters I believe I may need to implement “unplugged Saturdays and Sundays”. That way I can spend time with real people or at least view people on a larger screen than my laptop. Of course, I won’t totally divorce the internet – just reduce our relationship to weekdays! So, let’s see if I can do this challenge!! Oh wait- it is almost the EMMY AWARDS! I guess my unplugged Saturdays and Sundays will need to be postponed until after August 25th when I am done covering the event as a social media correspondent for The Insider at CBS. 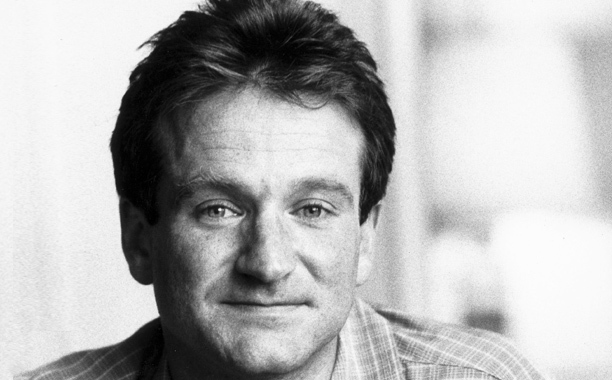 And for those two mega – stars- Robin and Lauren – May you rest in peace – sweet peace! Great blog today. Check out the New York Times piece on hitting the reset button. Perfect for Friday night’a drash! Yep- I am thinking that I need to press reset more and type less. But, saying and DOING are two different things- eh! Thanks for reading and catch you on the DM!